Tobago Cays are an archipelago comprised of five small uninhabited islands - Petit Rameau, Petit Bateau, Baradol, Petit Tobac and Jamesby - located in the Southern Grenadines. 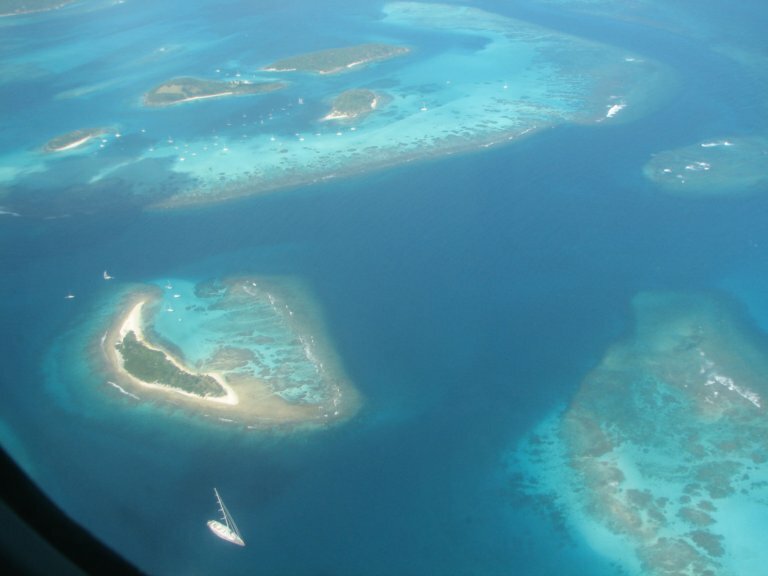 The Tobago Cays are now the key element of the Tobago Cays Marine Park, a national park and wildlife preserve run by the St.Vincent and the Grenadines government. 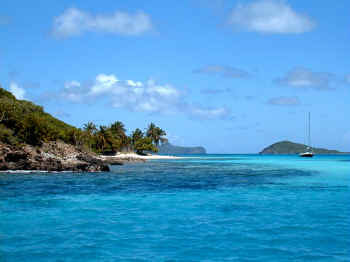 The Tobago Cays Marine Park consists of a 1,400 acre sand-bottom lagoon which encompasses four uninhabited cays and the 4 km Horseshoe Reef. While the cays are uninhabited, they are surrounded by the three larger inhabited islands of Union Island, Mayreau and Canouan.